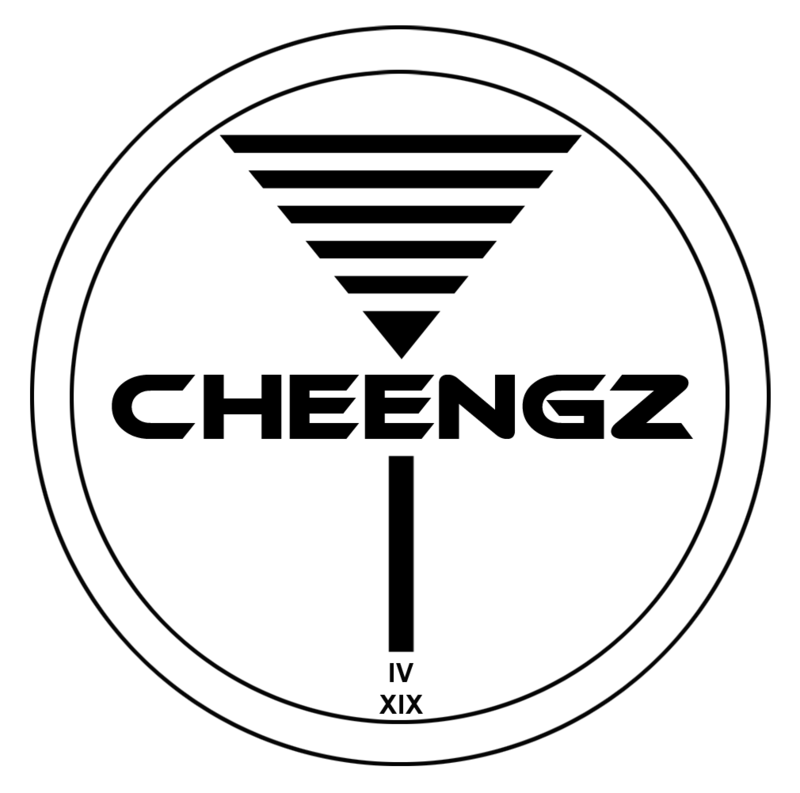 CHEENGZ, The Disc Golf Brand That Plants Disc Golf Baskets was going to provide a grant for the installation of one 9 hole disc golf course somewhere in the USA by the end of 2018. What actually happened is the city of Austell responded to our Grant Proposal and consulted CHEENGZ on how they could improve their existing course at Louise Suggs Park, also known as Frog Rock. We proposed expanding the current 18 hole course with 2 tee pads and 3 pin placements into 4 courses by adding 18 additional baskets to the longest existing pin position on each hole. 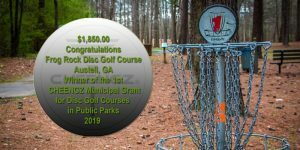 Since the Tee Pads were Red and Blue, and the Holes are DGA Mach III, we worked with Prodigy and the City to provide a Grant for $1,850.00 to help expand the course. The City used the CHEENGZ Municipal Grant for Disc Golf Courses in Public Parks to help fund the purchase of 18 Blue Prodigy T2 Baskets. Installation is expected to be completed in April of 2019 to create a Blue to Blue Pro Course, a Red to Red Recreational Course, and additional Red to Blue and Blue to Red Rec Courses. Why Only a 9-hole Disc Golf Course? A 9-hole course is the easiest to build in terms of the amount of land needed from a park system for a course footprint, as well as the capital necessary to build it. In addition to the cost of the course we also must cover the cost of building a company along with the expenses of production, shipping, and the marketing of products to produce profits to distribute as future grants to additional communities. And while we are aware that 18 holes are necessary for a tournament quality course, we believe it is better to focus on seeding 9 hole courses on public property with room for expansion to 18 or more holes. We believe if we plant the seed the course will grow itself if nurtured by the community. The first course we ever played was a 9 hole course in Marietta, GA located within the extra green space of baseball fields at Oregon Park. This little course had 9 baskets and 54 earthen tee pads in 1994. 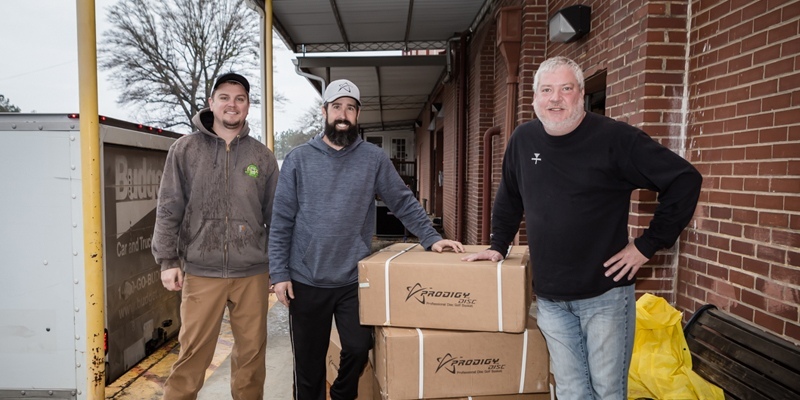 Now it has 36 baskets and 36 concrete tee pads offering four different courses thanks to the commitment of the amazing volunteers that comprise the Cobb Disc Golf Club. In addition, funding nine hole courses in public parks with the space for expansion to 18 holes allows us to seed twice as many disc golf courses for twice as many communities. Successful clubs can take it from there at the pace necessary to complete the course as they demonstrate the importance of the sport to their own communities. Building a brand that continually builds disc golf courses is an open source project anyone can help simply by buying things love! How Will You Decide Where To Build The Course? The grant applications determined as best prepared for installation with the greatest need for a course will be compiled from all applications submitted through this website. Just because we are in Atlanta, Georgia does not mean we will not provide grants to build courses in the state of Washington where there is little chance for us to play the course ourselves. After compiling the applications best suited for installation we will come back to our email list and let you vote to determine the club that gets our grant. No purchase is necessary to vote or to submit a grant application. In fact, anyone can vote by simply liking our FB Page, sharing our campaign video, and subscribing to our email list in exchange for a free sticker that we will ship to you at our own expense! In order to be eligible your club must identify a public park where the course will always be available for play for free by the community. You must gain the full support of your park’s governing body to install a 9 hole course in that park and keep it there for a minimum of 10 years. While parks that can accommodate expansion to 18 holes are preferred, precedent may also be given to build a 9 hole course that can never expand if it is located within an area that we determine is a Disc Golf desert. Lastly, the parks department must agree to maintain the course in a playable manner, cut any grass and provide the normal general maintenance expected of a public park. Any club within the continental US that can meet these requirements is eligible for a grant. If you and your organization can meet these requirements please email the grant application to grants@CHEENGZ.com with a letter of approval from the governing body of the park on their letterhead where the course is to be installed.